Posted on 04/11/2019 by Parklifer	in Preview and tagged Cincinnati, City Winery, folk, Ohio, Over the Rhine. 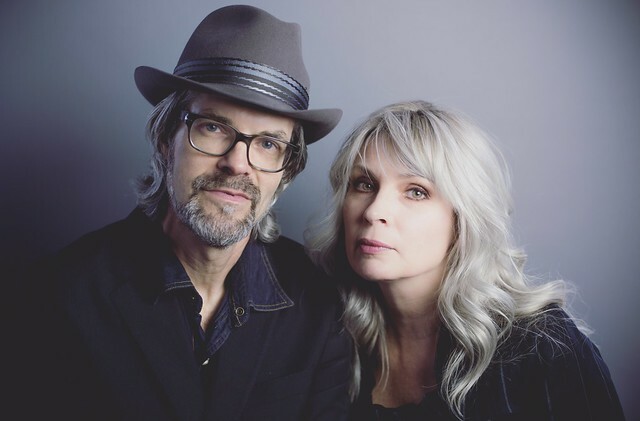 Husband and wife duo Over the Rhine released Love & Revelation, a new studio album, in March. Karin Bergquist and Linford Detweiler will perform at City Winery on Thursday, April 18. 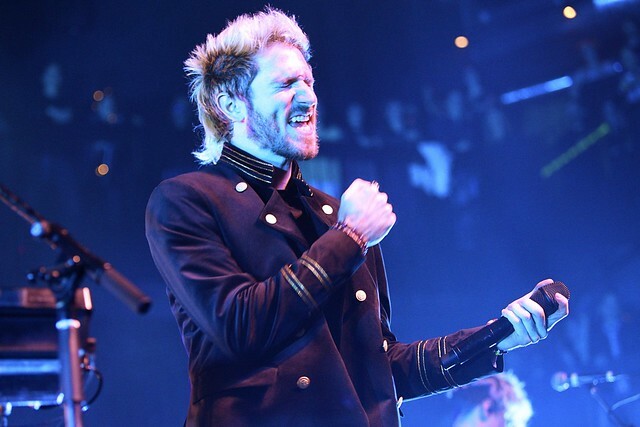 Posted on 02/06/2019 by Shantel M Breen	in Live Review and tagged Cincinnati, new wave, Ohio, Rams Head Live, Walk the Moon. On Monday, Walk the Moon successfully delivered a performance that made everyone at Rams Head Live forget that the week had only just started! Fans did not waste any time getting to the show either as the venue filled in nicely very shortly after the doors opened. The vibe was like that of a weekend show — and by the time Walk the Moon took the stage, the show had sold-out. Posted on 01/01/2019 by David LaMason	in Live Review and tagged City Winery, folk, Joseph Arthur, New West Records, Ohio, Peter Buck, poetry. 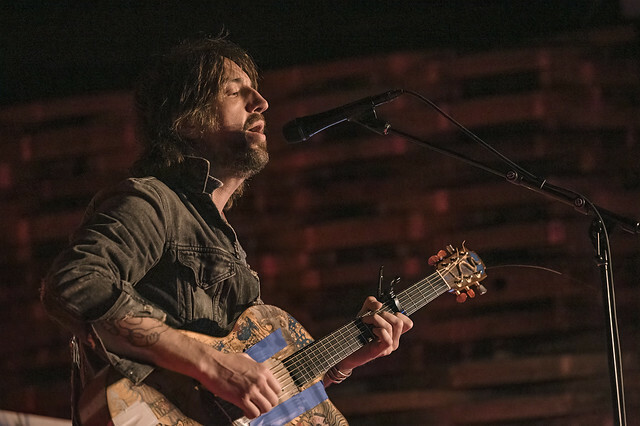 Joseph Arthur is one of those songwriters that seems to have an unlimited tap of creativity. He’s an artist both visually in terms of his paintings and also in terms of his poetry and song craft. Oh, and he’s created more than 20 albums with the likes of T-Bone Burnett, Peter Gabriel, Peter Buck, Ben Harper (seriously, I could go on for some time here) and there’s no hint of him slowing anytime soon. He gave us a taste of his new work at DC’s City Winery on Saturday. Posted on 10/01/2018 by Kyle Gustafson	in Live Review and tagged Cincinnati, folk, Merriweather Post Pavilion, Ohio, post-punk, The National. 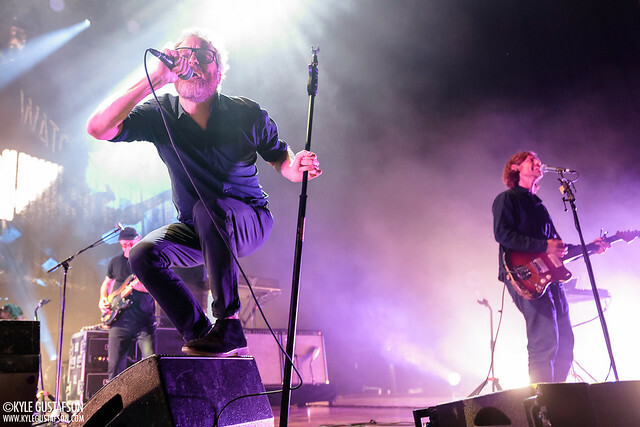 The National stopped at Merriweather Post Pavilion on Friday in their first area appearance since playing The Anthem at the end of 2017, finishing up a string of dates leading up to their own There’s No Leaving New York festival in Queens. Posted on 09/21/2018 by Mickey McCarter	in Live Review and tagged Cincinnati, folk, Merriweather Post Pavilion, Ohio, post-punk, The National. A little over a year ago, The National released Sleep Well Beast, the band’s seventh studio album, via 4AD. They’ve been touring incessantly since, and they are not quite done! 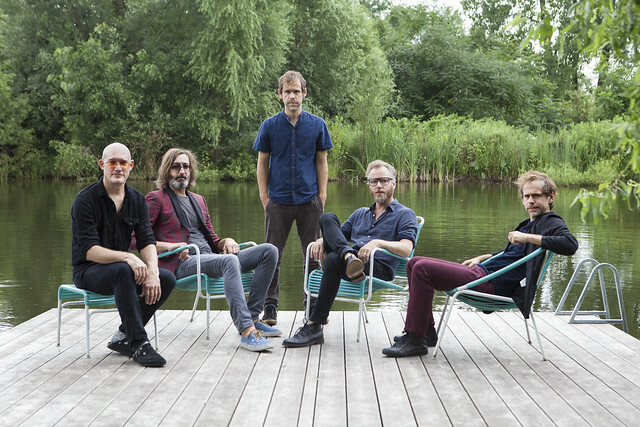 The National play a big show at Merriweather Post Pavilion on Friday, Sept. 28. Posted on 07/02/2018 by Mickey McCarter	in Live Review and tagged Black Cat, Cincinnati, country, folk, indie rock, Ohio, roots, Wussy. Wussy released What Heaven Is Like, the band’s seventh studio album, via Shake It! in May, and they soon will embark on a short tour that includes a stop at Black Cat on Saturday, July 14. Posted on 06/25/2018 by Ari Strauss	in Live Review and tagged Americana, Ari Strauss, City Winery, heartland rock, Ohio, Red Wanting Blue. Midwestern rock band Red Wanting Blue delivered a gritty, electrified, performance at City Winery recently. 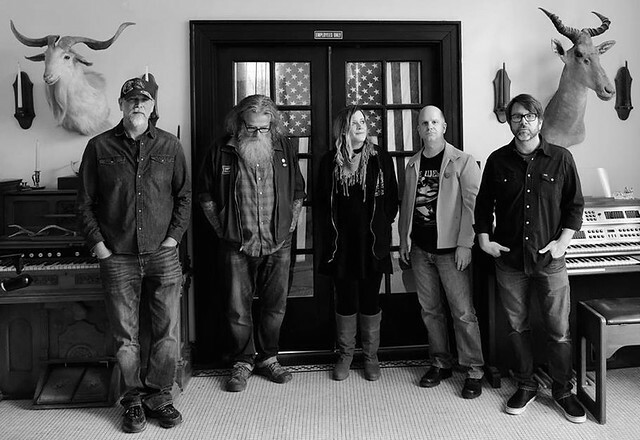 The Columbus, Ohio-based group is wrapping up an eight-week tour of the United States in support of its new studio album, The Wanting, which released in April via Blue Élan Records.